This colourful and spacious beachfront apartment is located on the third floor of the Manning Building at Observation Rise and offers three generous bedrooms, two bathrooms and large open planned living areas. It has a cool, relaxed interior which evokes feelings of a Balinese holiday villa. One of the best features of this apartment is the spacious balcony which showcases panoramic south-west facing views of Scarborough Beach across to Rottnest Island. Enjoy the evening sunsets and a beachfront lifestyle that is the envy of many. Walk to nearby restaurants, cafes, shops and bars and make the most of Scarborough’s recent $60 million foreshore transformation. Secure parking in the resident’s car park including two car bays plus a storeroom. 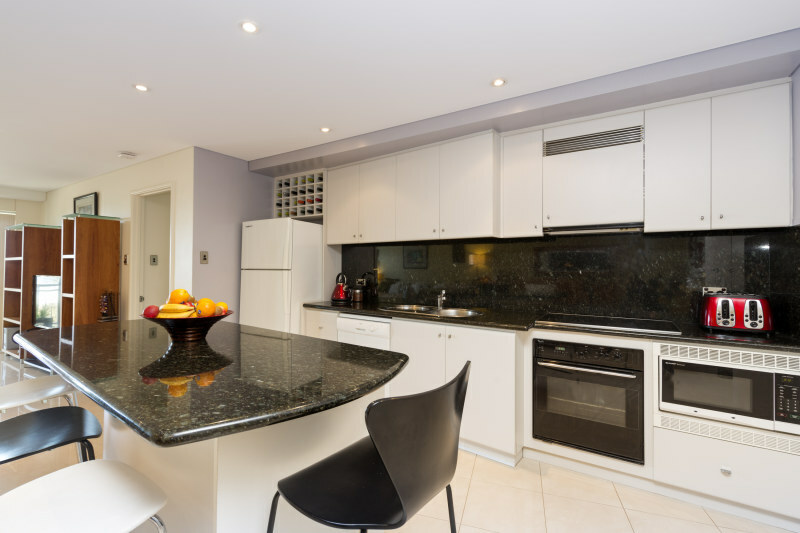 Walking distance to cafes, restaurants, bars, shops and public transport. 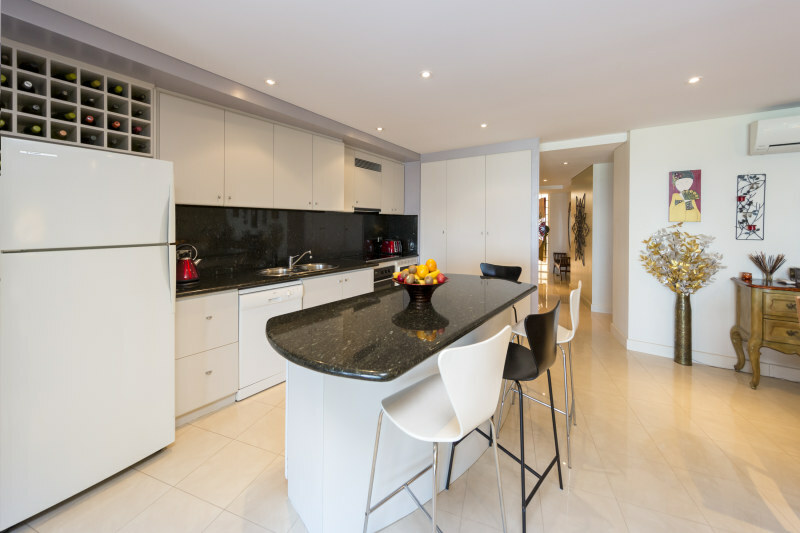 Move in or purchase this apartment as a premium investment and rent it back via the expert team at Observation Rise Realty for holiday or long-term accommodation.